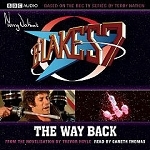 The much loved TV science fiction series BLAKE'S 7 returns, re-imagined as a series of audio adventures. In the third century of the second calendar, the galactic Federation, once a beacon of democracy and peace, has become a corrupt tyranny. Freedom and Justice are things of the past. 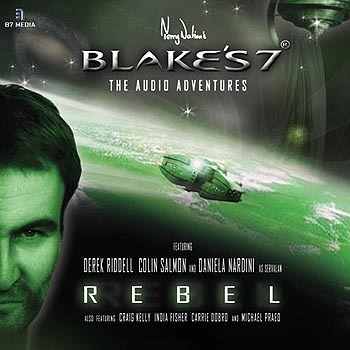 Roj Blake stood up for the ordinary people. When the establishment tried intimidation he laughed in their faces, when they tried to crush him he fought back. They tried to brainwash him into obedience, but he broke their conditioning. Finally they framed him for crimes he didn’t commit and sentenced him to permanent exile on the notorious prison planet of Cygnus Alpha. 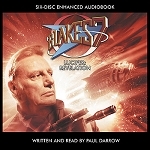 The Federation thinks it has seen the last of Roj Blake. The Federation will wish it had.